For small businesses, a lack of resources often stands in the way of achieving social media success. Fortunately, there is a way for small businesses to manage social media, even when they lack time, personnel, and budget. 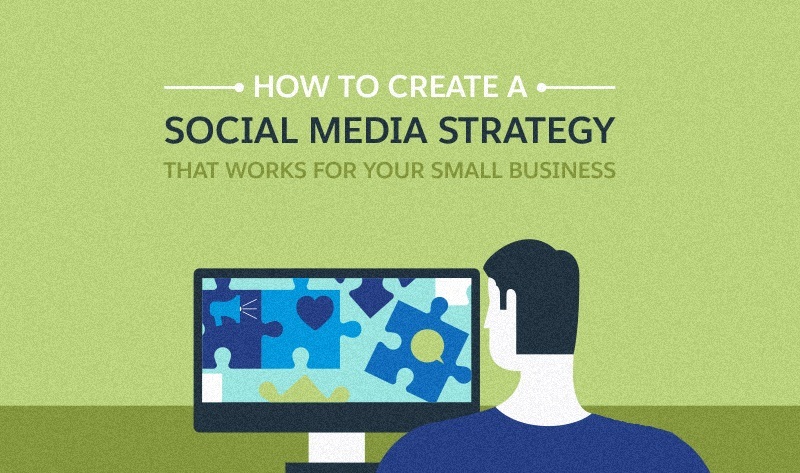 This infographic, created by Salesforce takes a closer look at the strategies to create an effective social media marketing strategy with minimal resources.